Advanced Medical Group is a premier consulting and treatment medical group of psychiatrists, psychologists, nurses and therapists offering top quality assessments and personalized treatment. Assessments are a minimum of two hours for treatment purposes. Follow-up appointments are one hour. Forensic evaluations are done by either Dr. Zona or Dr. Brodrick. Evaluations for court or administrative issues may require more time. Read more about forensic evaluations by clicking the box below. 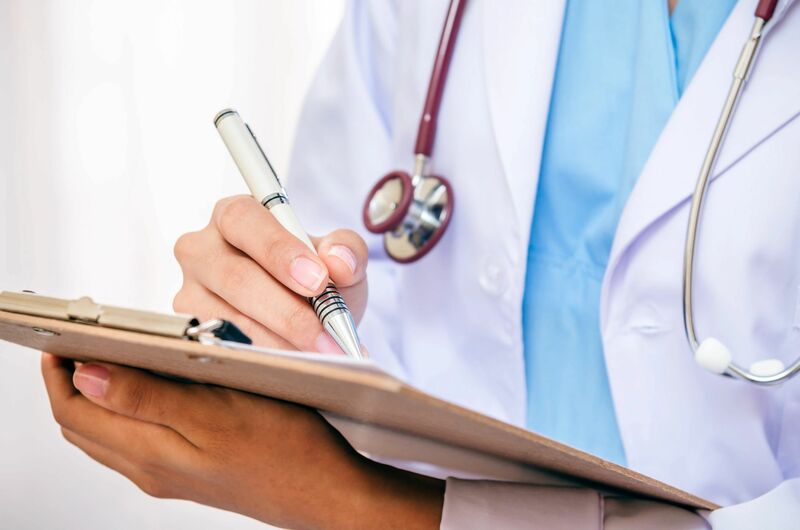 We offer the latest treatment modalities, including genetic analysis, cognitive-behavioral therapy, medication management, and special procedures. Learn more about Ketamine treatments by clicking the box below. Office assessments, house calls, outpatient alcohol and drug detox, opiate inductions, Ketamine treatment, and forensic evaluations for administrative or court purposes. Learn more here. Advanced Medical Group is located in Niwot, Colorado, four miles north of Boulder and three miles south of Longmont. We serve patients all along the Front Range.